All of us have been in that position in life when there is nothing available to sustain us. Some of us have had to face the wrath of the messy food of mess while others have had to face their own messy skills as a cook. No matter which category you fit in, at times like those certain evergreen dishes/drinks come to the rescue. Bread is available in decent abundance. Add to that cheese, tomatoes, chillies and whatever veggies you can manage and we get this wonderful pizza. The savior when even thirty minute deliveries seem too long or expensive. 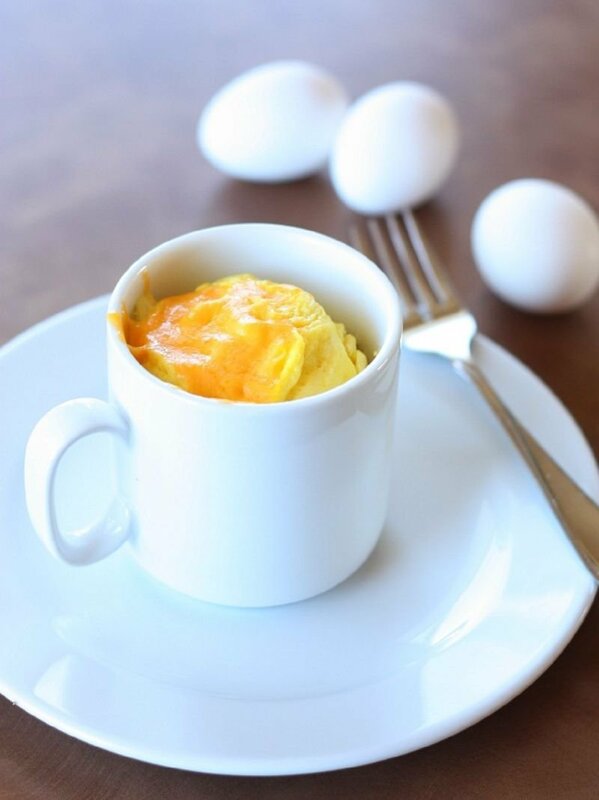 A coffee mug, two eggs, milk and salt is all you need to make amazingly fluffy scrambled eggs. Just whisk everything together and microwave for three minutes (or less, be very careful because you don’t want the egg to explode) and voila! Healthy and filling – Sunday ho ya Monday, roz khao ande! 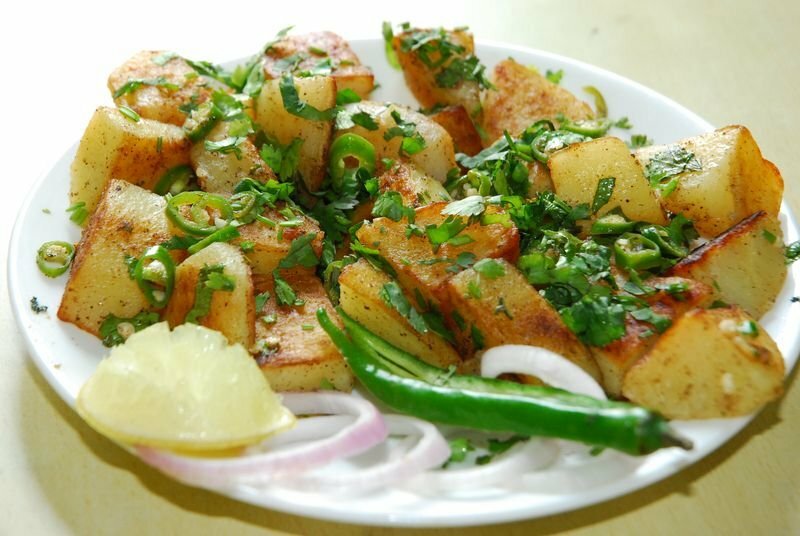 If you have boiled potatoes, nothing like Aloo chaat. It’s filling and flavorful, just like we Indians like it. Toss potatoes and whatever condiments suits your fancy in a bowl and relish the taste! For those with unending craving for sweets, this dish is a lifesaver. 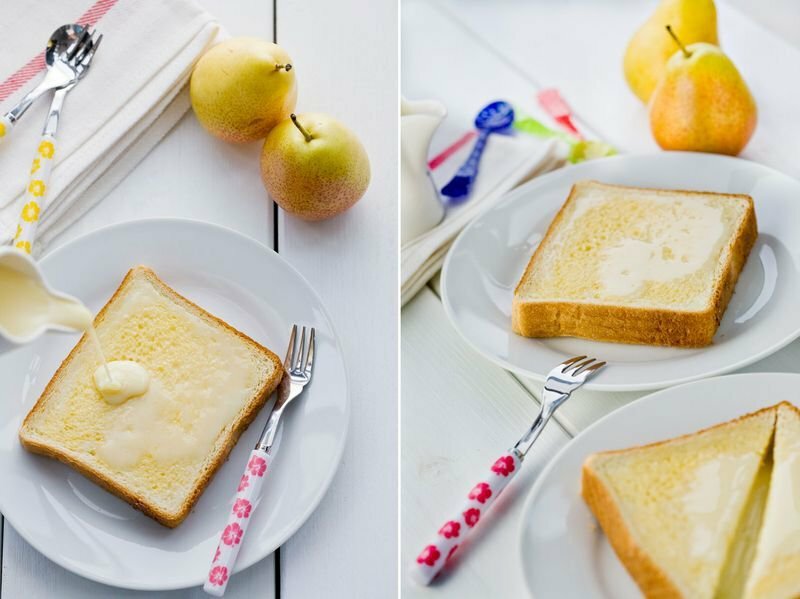 Light brown toasts spread generously with condensed milk is delicious to say the least. If you can add fruits or blanched almonds, your day is made! The versatile bread helps us cook another amazing dish. 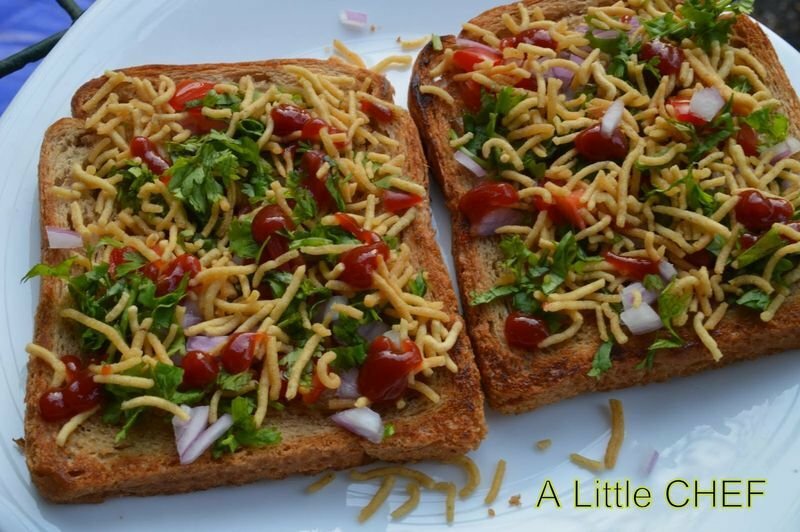 Toasted bread pan fried with Indian spices and whatever vegetables are available make this a healthy and a mouthwatering dish! Garnish with greens to make yourself drool! 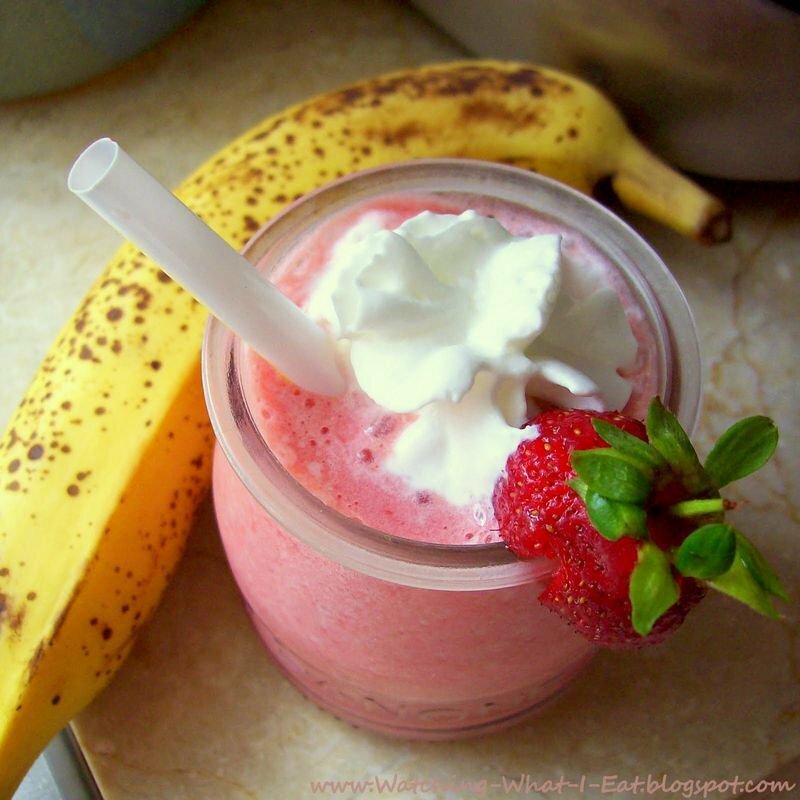 When you don’t have the time to make anything else, fix yourself a smoothie! Yogurt, ice cream, milk – anything can be used as the base making it easy to make. 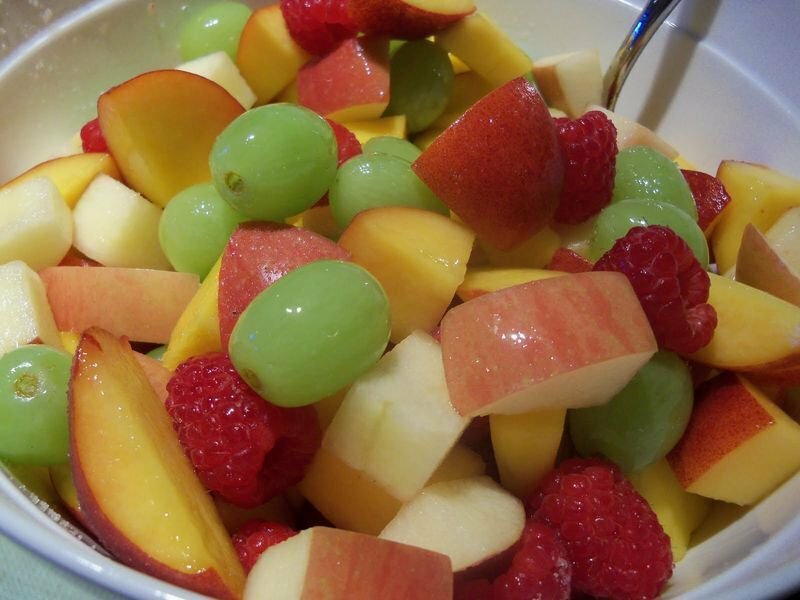 If you have a variety of fruits available, you can truly treat yourself. Indians can live without most things, but it is impossible to not have Aloo bhujia lying around. 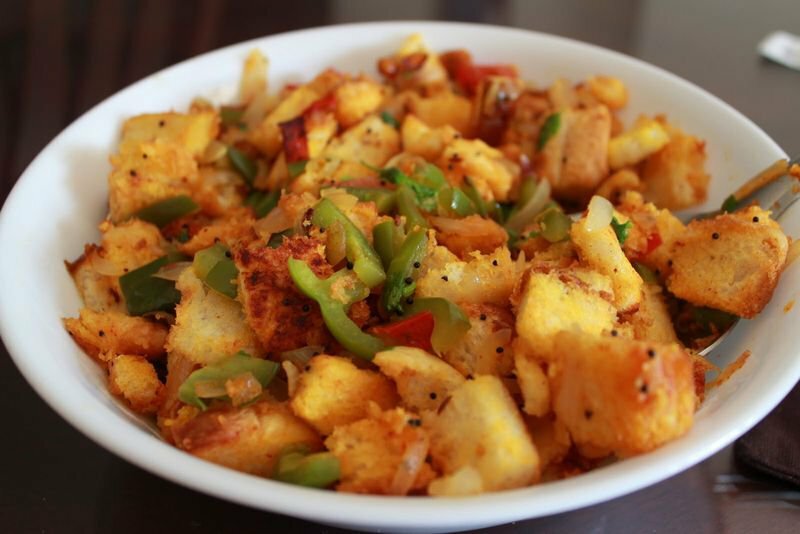 And all of us love this quick-fix recipe made with bread and aloo bhujia (even when something else is available to eat ). 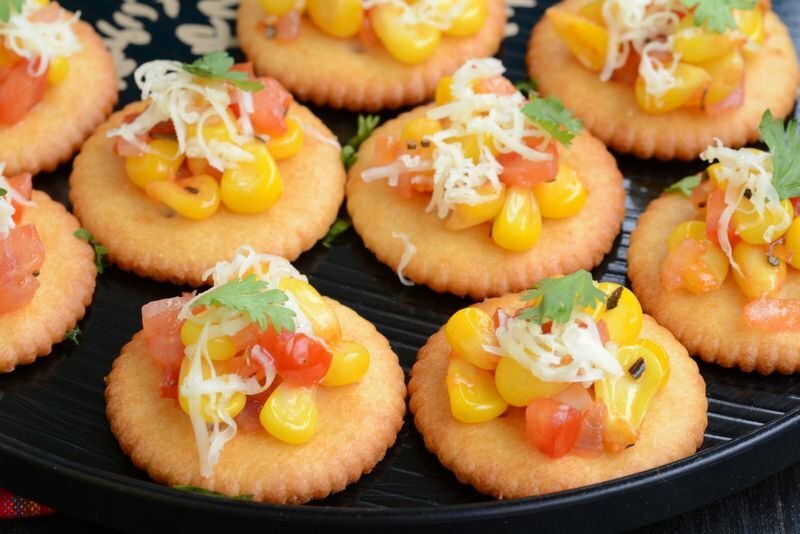 Indians love jugaad and Monaco Canapé is our version of the appetizer. 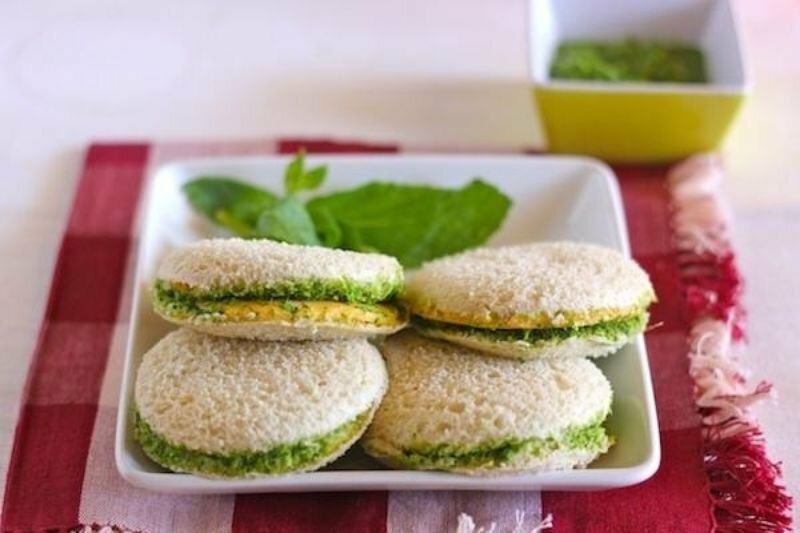 All you need is lots of monaco biscuits and mayo or any cheese dip (could also use yogurt). It is not only delicious but appetising to look at too! 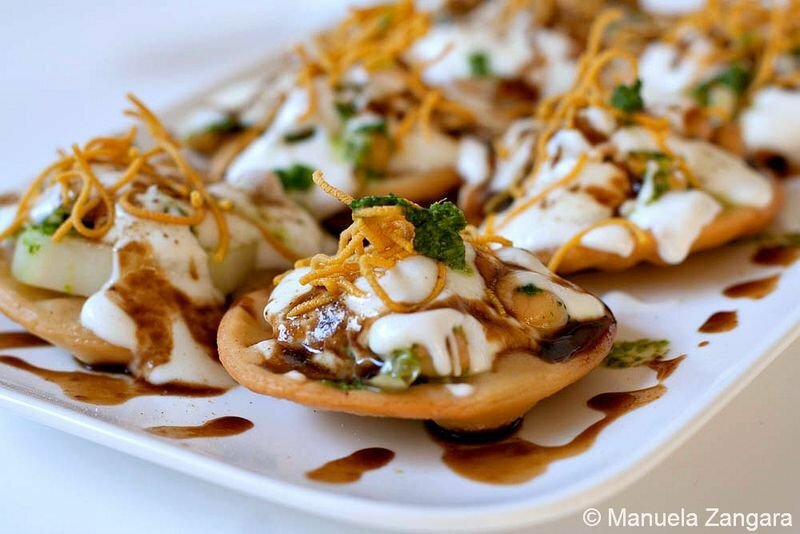 When we want to go really healthy, fruit chaat is our best bet. I like to toss together ‘low maintenance’ fruits (like grapes, bananas etc.) and a spicy, tangy dish is ready. You can never really have enough of this! If bread is available in abundance, so is curd! And mixing the two is not a bad idea at all! 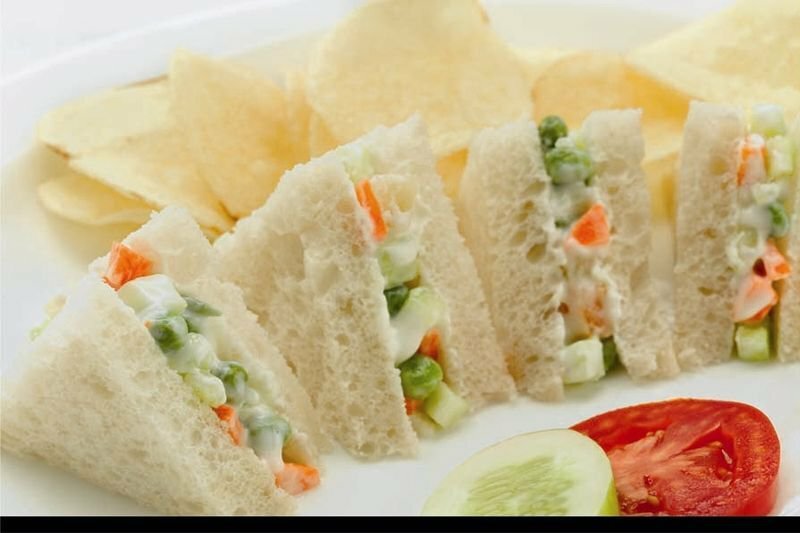 Apply curd on toast and supplement with condiments and vegetables and relish the result of your ‘hard’ labor! If you are one of the lucky kinds who along with curd and chutney have mathri lying about, your day is made! Just combine it all together and enjoy a lip-smacking snack! One of the best inventions of Indian cuisine! So light that you can’t really stop eating until you run out of all ingredients! Spicy, tangy, crispy – all in one dish! So you have nothing but bread and pudine ki chutney leftover from the samose you had the day before? 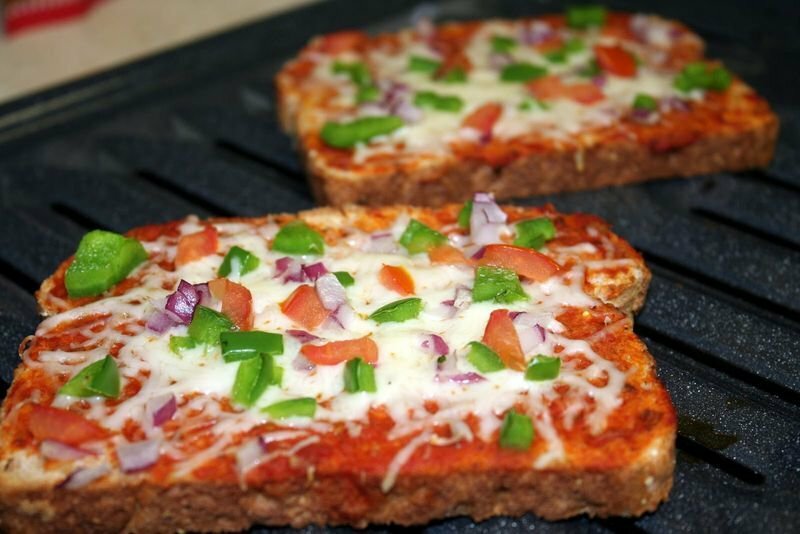 Treat yourself to a delightfully spicy sandwich! If you have cheese slices available too, nothing like it! These delicious dishes have saved your life more than once. Which one is your favorite?